Queensland Sheet Metal offers high-quality vent pipe stays for all your roofing and plumbing needs. 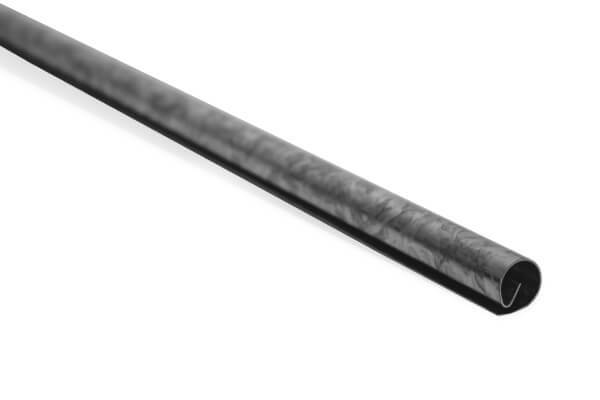 Our vent pipe stays are available in a Galvanised or Zincalume® finish and are 1.8m in length with a 15mm diameter. Vent pipes are required to manage air movements in plumbing pipes. These pipes extend through the roof because they must be above these fixtures to work efficiently. In older homes, venting may be inefficient or have begun to deteriorate severely. It’s a good move to fix any old vents and ensure that your vents are fully functional to avoid expensive, time-consuming issues with water. If you’re interested in home improvement, we have an extensive range of products available so you can find everything you need in one place. Queensland Sheet Metal offers a complete range of top-quality roofing supplies for Brisbane. If you’d like some help with vent pipe stays, give us a call on 07 3267 1010 or contact us online and discuss your needs with our experts. We’re happy to assist, and we can also help with other essentials, like downpipes, flashings, fascia, guttering, rainwater heads and everything else you need. Feel free to visit our Brisbane store, see all our roofing products and speak directly to our specialists about your needs.